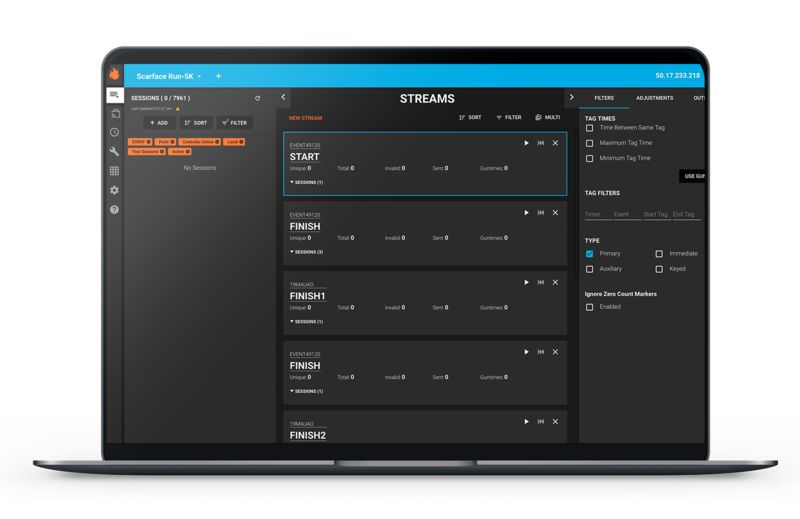 It has been over a year since we released Fusion middleware enhancements, and we are excited to announce Fusion Version 3.4.6 is officially available for download! The time spent updating Fusion has led to memory usage efficiencies, design updates and overall functionality improvements. Lead Product Engineer, Wayne Steidly, speaks to overall memory usage during beta testing, “While running the same tests from before the performance improvement plan, we show roughly 30-50% reduction in memory usage, as well as a reduction of the number of instances that are retained via “soft reference” after a full garbage collection operation. All in all, this means we are using the available memory more efficiently. For information on how to install Fusion to your Mac or PC, read up on the KnowledgeBase article Setting Up Fusion for the First Time. Windows Users need to manually delete their old versions of Fusion using the Windows Add/Remove Program Functionality. We will be releasing a follow-up version to fix these issues in the coming weeks. If you are interested in the latest version, please go to the Downloads section in the Timers Portal to download today! With questions on how to start using Fusion as your middleware, contact Project Manager, Micah Rennels, at mrennels@chronotrack.com.